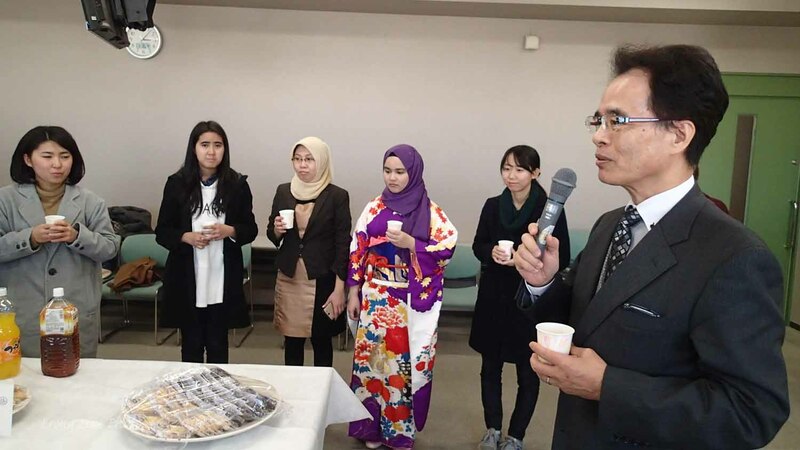 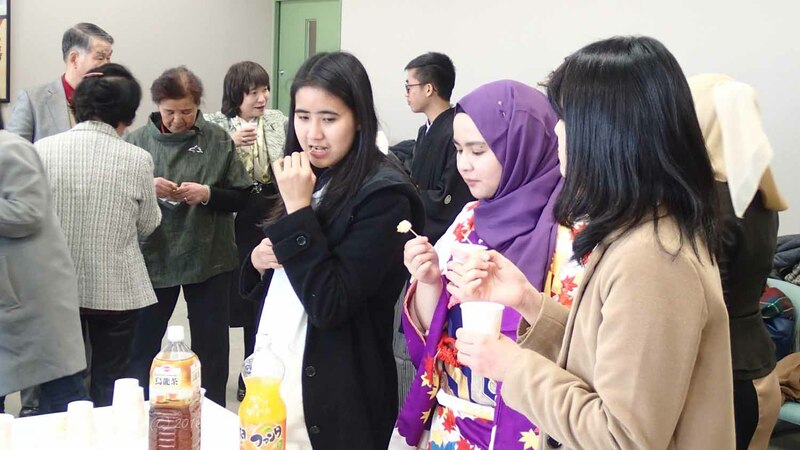 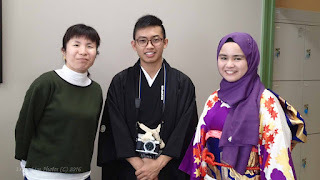 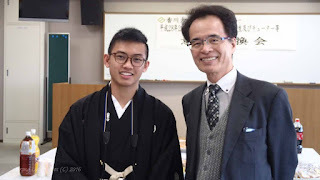 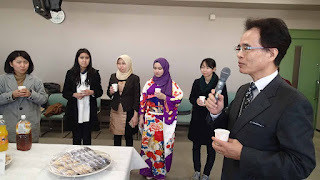 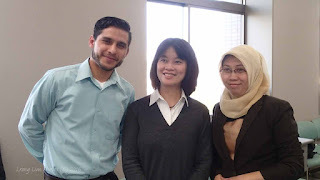 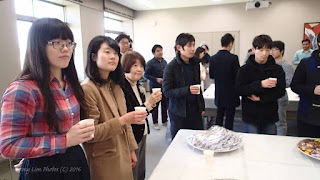 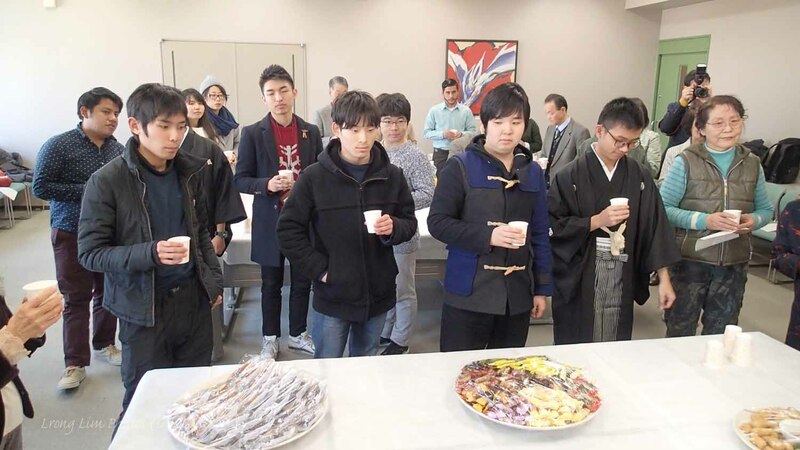 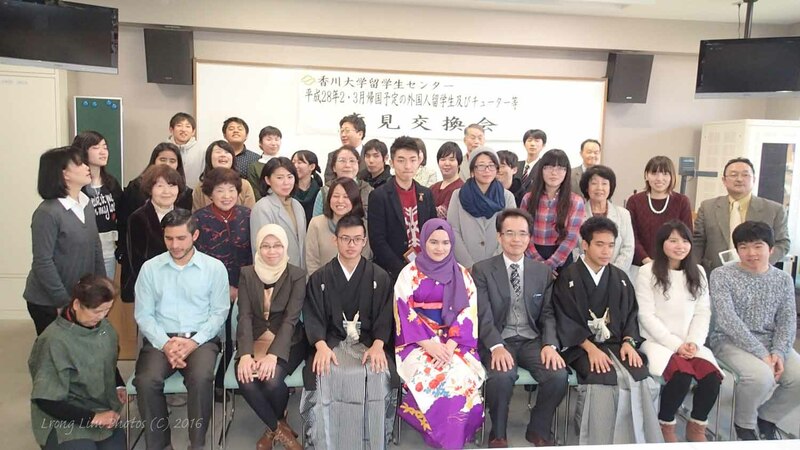 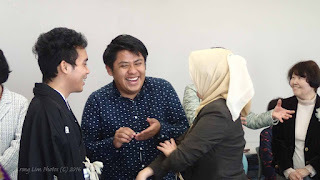 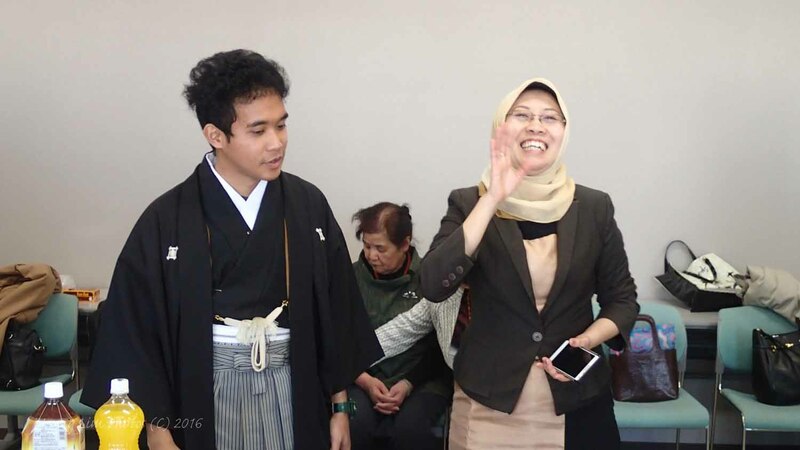 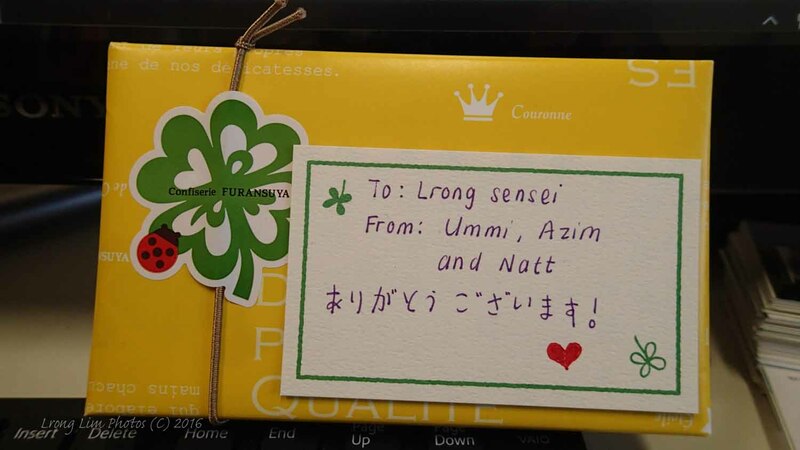 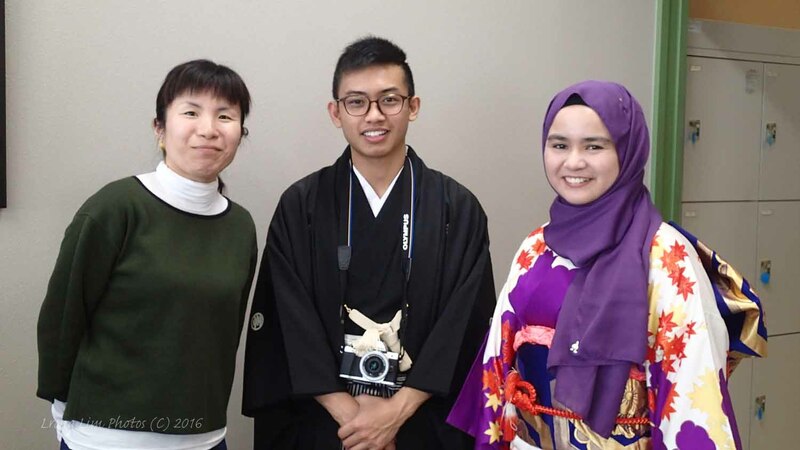 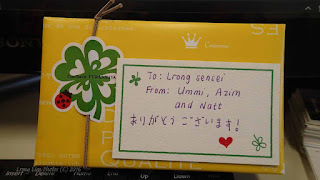 The International Office held a Sayonara Party for all international students who are graduating or completing their studies, and are leaving Kagawa University soon. 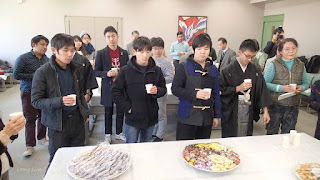 We had quite a crowd joining us, and we were happy to see several students from various faculties coming. 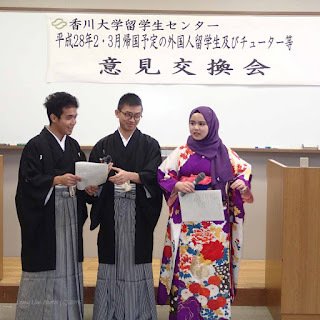 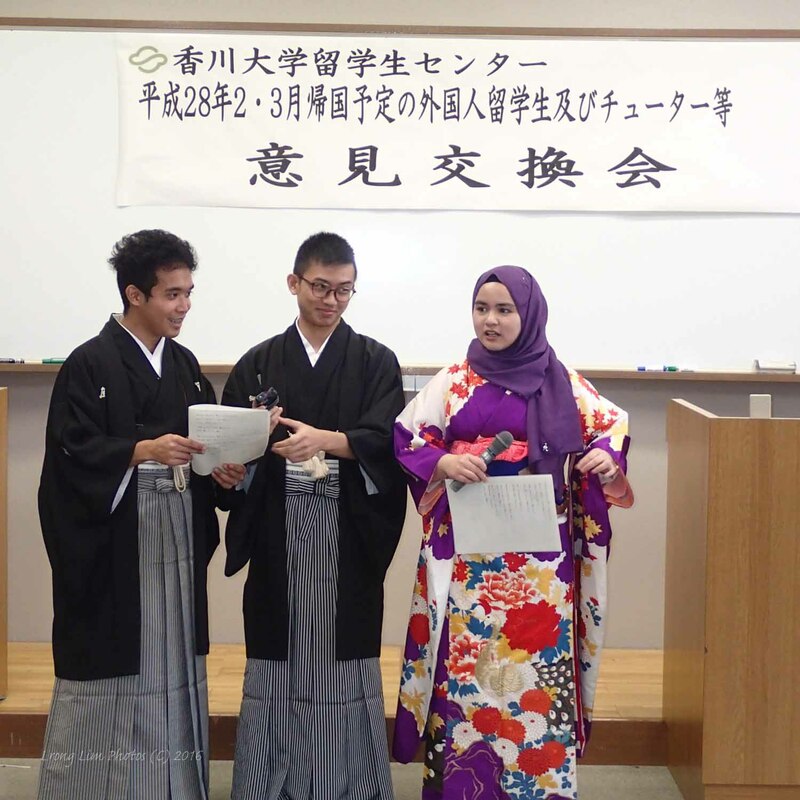 The party ended with the three students from the Sanuki Program presenting a Japanese song.